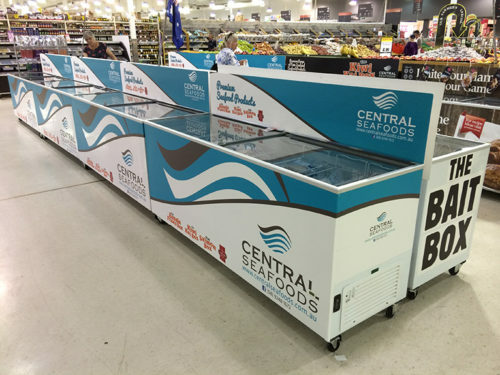 Central Seafoods reputation has been built on supplying the very best the ocean has to offer. They are a premium supplier of Perth seafood and have recently been awarded the 2015 Seafood Business Award from both the National and the Western Australia Seafood Industries. Central Seafoods Pty Ltd is a fish and seafood wholesaler based in Malaga, Western Australia. 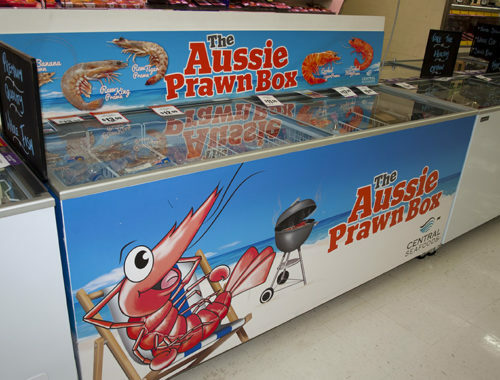 This private family owned and operated company was founded in April 2012 with 10 stores, on a “shoe string budget” and despite its owner Richard Buczak having been an active member of the WA Seafood Industry for over 25 years, this was a ‘Green Fields’ start-up company entering a highly competitive industry made up primarily of second, third and even fourth generation family businesses. 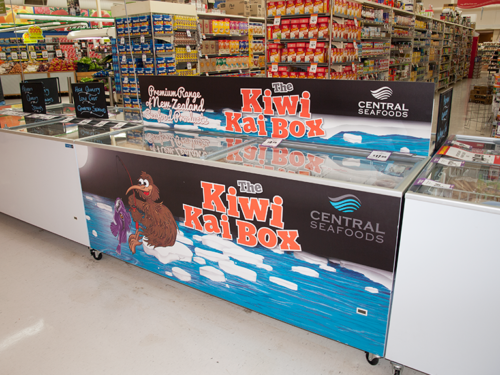 Themed freezer cabinets were created to deliberately secure real estate in stores and to further enhance Central Seafood’s branding. Because of these cabinets, store managers see Central Seafoods as a primary supplier. The only other seafood they can logically sell is their own brand. 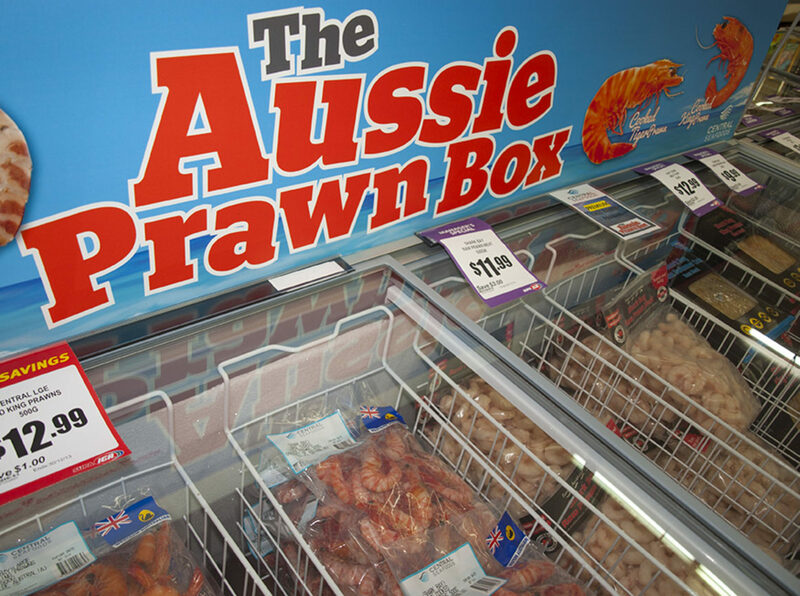 These marketing ploys have ensured that awareness of the company has grown quickly and remains very strong. They have proved vitally important in creating a large and loyal customer base which ensures a significant amount of repeat business. The freezer cabinets make this wholesaler look like a retailer. 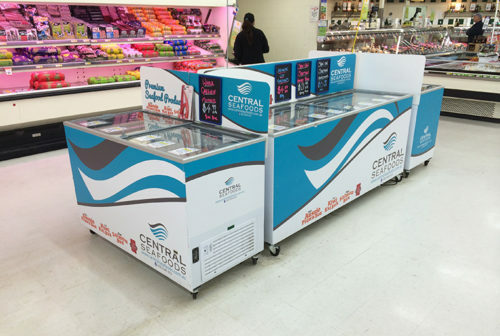 As most new stores come on board, they receive one or two cabinets which immediately add to the sustainable growth of the company.